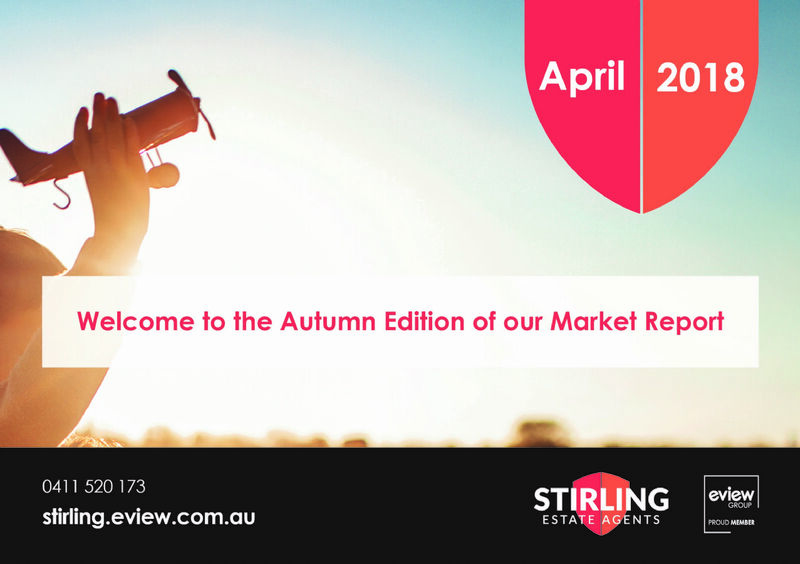 Welcome to the Autumn Edition of our Market Report The leaves are changing and so is the market. After a busy start to the year with strong numbers through all open homes, as expected we are now experiencing the marketplace level out and seeing a balance between buyers and sellers. Higher levels of stock, i.e., more properties for sale has made buyers spread thinner and as a result number at open homes are down roughly 20% on the same time last year were finding we Have 2-4 people through our slower properties and 5-8 through our more active properties What we are seeing though is that the market below $650,000 your 1st/2nd home buyers and investors are still performing strongly while the upgrader market over $750,000 has slowed down with buyers taking longer to make critical decisions and in turn pushing out the average days on the market for these properties from 14 to 29 Statistics and data over the next two pages show the number of sales achieved overall, median prices, highest and lowest prices as well as a snapshot of properties we’ve sold Interest rates on Hold at a record low Rates have remained stagnant since August 2016 when there was a 25 basis point cut to 1.5%. This is the longest run of stability in official rates ever seen. The trend looks set to continue with the bank providing little indication that it intends to move rates either up or down for the foreseeable future. Still, an 83% majority of financial experts in the finder. com.au RBA survey believes that the next RBA move would be a rise and that it will occur later in 2018. A rise of just of just two 25 basis points could put some buyers at risk of defaulting especially if they have taken on a lot of debt. So what would a rate rise or two mean to you? On an Average mortgage of $400,000, a 25 basis point increase would equate to $59 extra per month in repayments, and two 25 basis point increases would be an extra $118 monthly. It’s not if the RBA choose to raise rates but when…. , we should all be prepared and understand what rate rises mean for us and our current situations. If you have any concerns about your mortgage or are looking for a better rate. Give Darryl a Call at the Bendigo bank on 03 5978 7566 and see what he can do for you! Watch this Space – Junction Village Expansion and development in our local area are booming. Botanic Ridge is an ever-growing suburb. 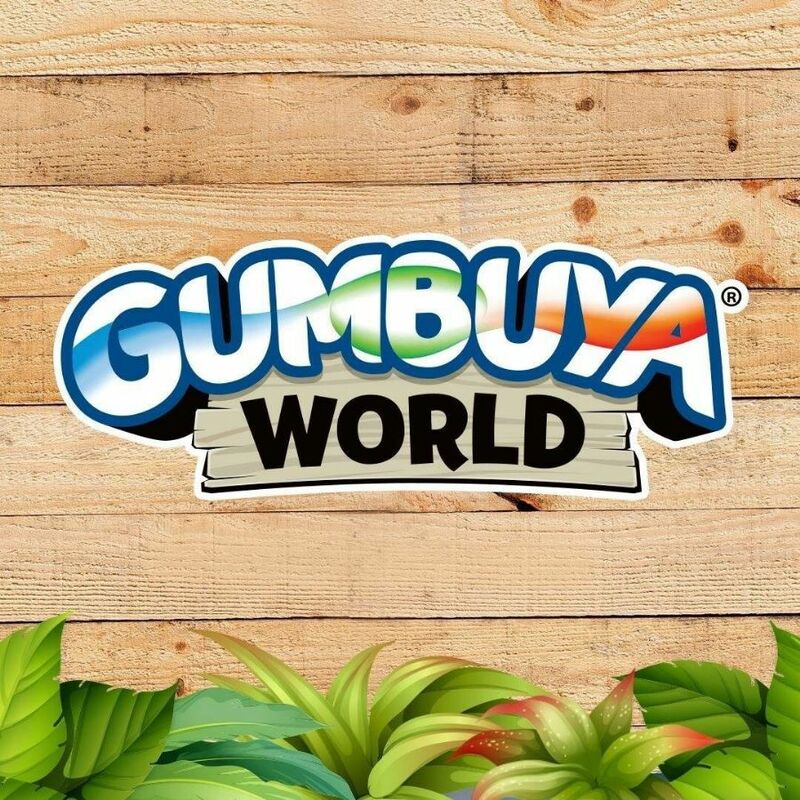 With the Acacia Ridge/Summerhill estates well into their 12th and 5th releases respectively, Cranbourne Souths “Brompton” estate has started earthworks, and Junction Village is set to Join our expanding suburbs with the leader reporting that a Chinese based property developer acquired 29 hectares next to the botanic gardens. Currently, the site has a permit for 311 land/housing allotments up to 1500sqm with waterways, pedestrian links, and recreational open space. This is an area to watch. Click on the link below to get your free copy of our Autumn Report.